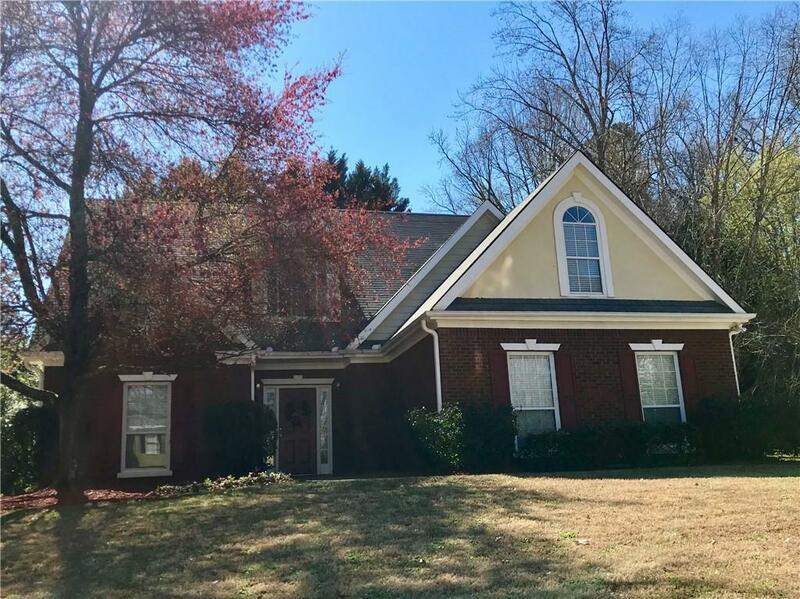 Hot new listing in Ruby Forest. New carpet, New paint!This beauty in North Gwinnett Schools District is ready for you! 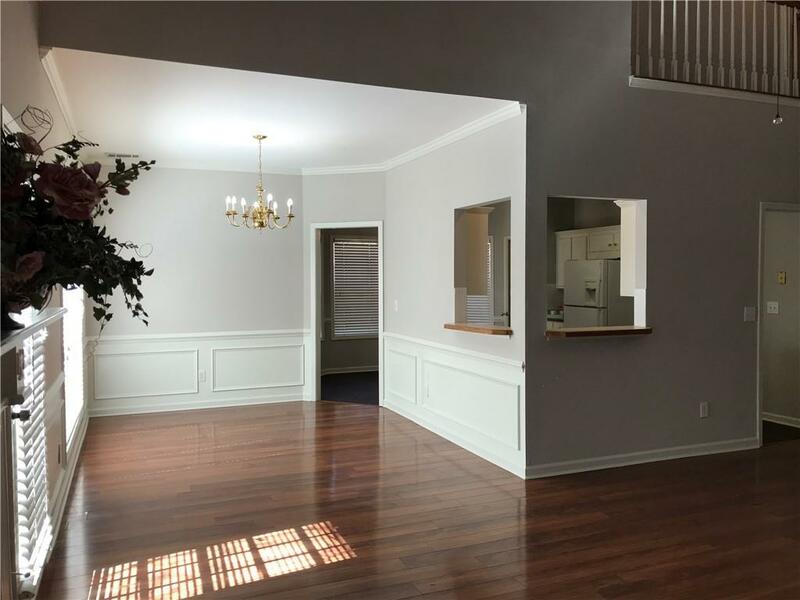 Over sized Great Room with high two story ceilings, Fireplace, wood flooring, Chef's delight kitchen with lots of cabinets & perfect for entertaining! 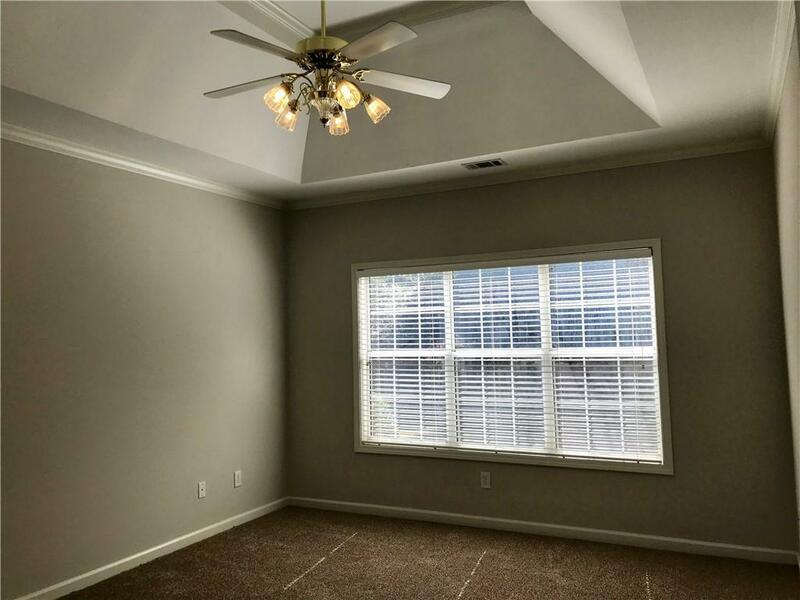 Lovely Master suite on main with large walk-in closet, double sinks, sep. shower & jetted tub. 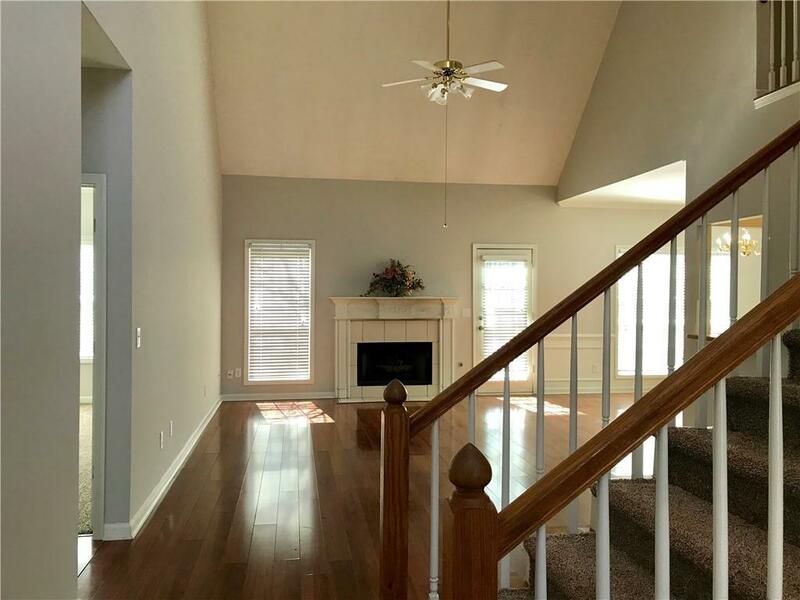 Step upstairs to either 2 bedrooms & a Bonus Room or 3 bedrooms. Manicured landscaping, side entry garage, Newer roof too! HOA is voluntary but can be Madatory with Swim & Tennis for $500.00 annually.